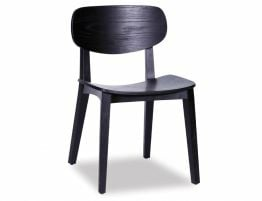 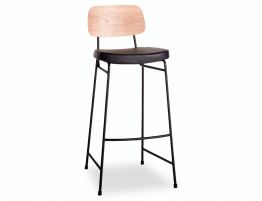 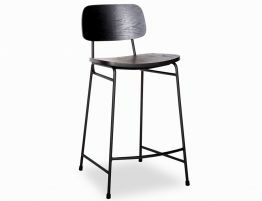 Saki black dining chairs are striking and sophisticated lending a bold statement to your dining areas. 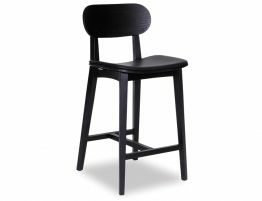 Softened with beautiful rounded edges surround contoured plates are all part of the style and comfort Saki offers. 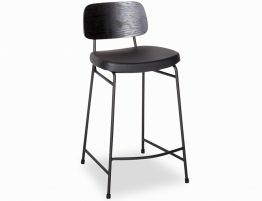 Bring an inviting new look to your existing dining areas or create the perfect style to your new/renovated space. 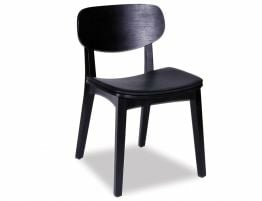 Saki dining chairs are durable in timber stain for your active households keeping their beauty for years to come. 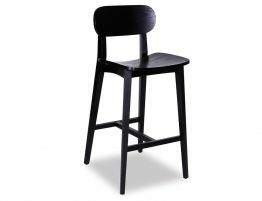 Add the wow factor to your commercial projects with the black Saki dining chairs sublime and luring appeal your clients will love.